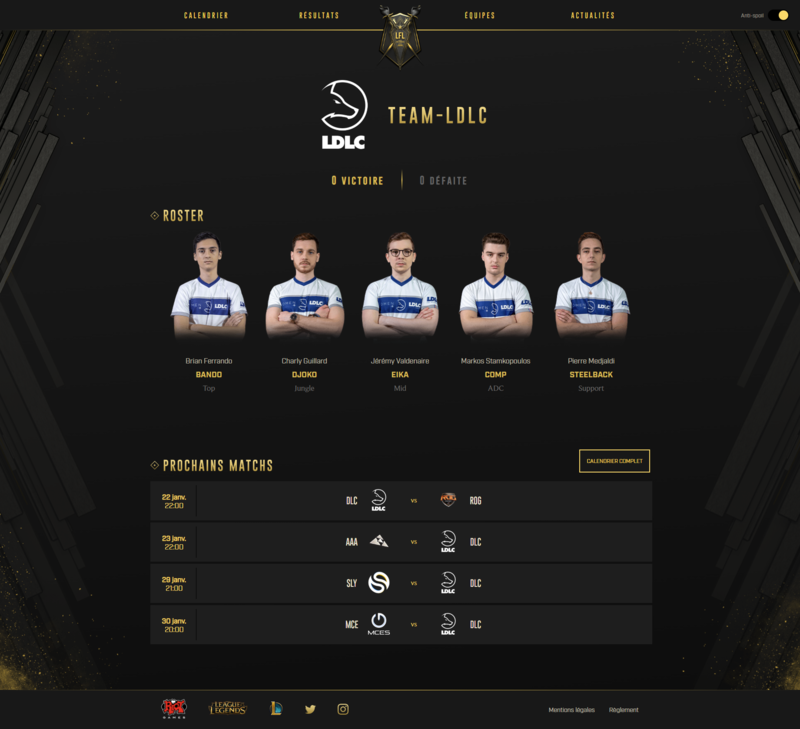 The PSG.LGD team came to us with a simple, yet challenging task: they needed a way to feature their sponsors during the International 2018. 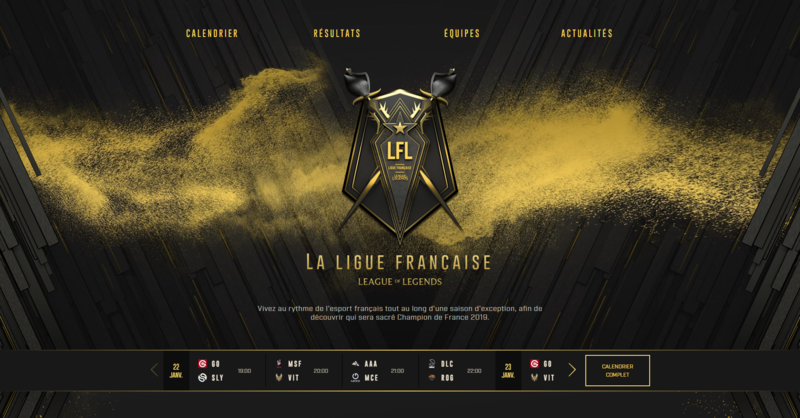 We offered to create for them a One-Page to gather all relevant information about the team and their performance in the tournament, all while showcasing their sponsors. We are pleased to announce that QuakeCon 2018 partners with Toornament to create the BYOC Program, for both official and community tournaments! Two of the biggest EU LAN Parties are this week-end! This week-end in France will be held the Gamers Assembly, and the Copenhagen Games in Denmark. For the occasion, thousands of participants and dozens of thousands of spectators are expected, both on site and online, to take part in these huge events. There are also Trackmania tournaments, with Stadium, Fullspeed, Canyon and Dirt. Battle Royale will also of course be present with PlayerUnknown’s BattleGrounds and the Shadow Trophy Fortnite! But this event is not just for players, the week-end is also going to be filled with Exhibitors and Cosplayers, among other things. If you cant not make it to Poitiers to follow this event live, make sure to check what is happening on the Official Twitch Channel, if you wish to participate or have any question about the event, you may join the Official Discord Server. The Copenhagen Games will feature more tournaments, that you may see HERE, and other festivities such as Cosplays and Esports Conferences. If you can not make it in time to Copenhagen, follow all programs on the Official Twitch Stream! Paris Games Week 2017: ESWC is back! This week in Paris will be held the annual Paris Games Week, with lots of major video games actors like Twitch, Sony, Microsoft, Nintendo, Ubisoft and many others gathering to present their latest games or products. First off, Quake Champions will make an epic comeback onto the ESWC stage with a 16-players tournament competing for a 10,000€ cash prize! How could an ESWC happen without a Counter-Strike: GO competition? 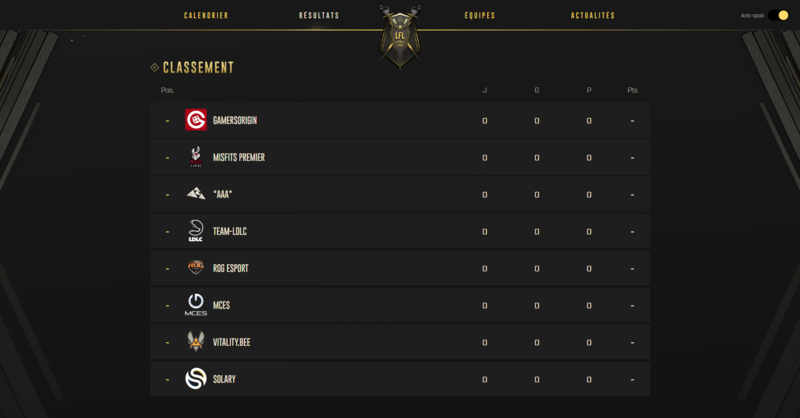 The setting is simple, an international pro team, and three french teams (one professional and two qualified through open online qualifiers) will try to claim the title and the 50,000€ cash prize for themselves. Next, one of the landmark disciplines in ESWC events recently, Clash Royale will have its tournament with 48 of the best players in the world coming to Paris to discover who is the best, and gets to go back home with their share of the 15,000€ cash prize. Offline Qualifiers will be held today on-site to select the last players to join the final stage of the competition. This event will also feature the first iteration of the ESWC on FIFA18, latest installment of the legendary game. Two tournaments will be held simultaneously to find out the best PS4 and XBox One players, that will then compete in a Grand Finals to succeed to PSG DaXe and grab the fair share of the 15,000€ cash prize. For all information, see the ESWC Official Website, and see you in Paris! 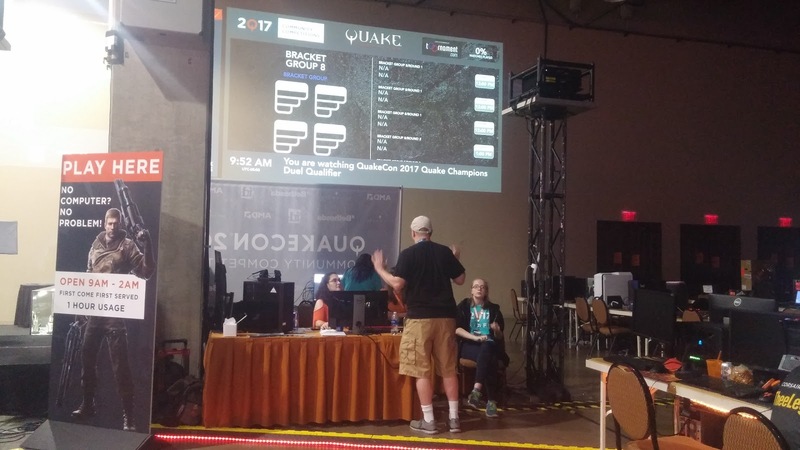 In the end of August was held in Texas the latest edition of the iconic event for all Quake fans, the Quakecon. The event boasted Professional and Community Events, in the form of the Quake World Championship (Duel and Sacrifice) and BYOC LAN Tournaments. Toornament.com was the Technical Partner of the event, and we are going to see how did the organizers benefit from our features, and how we could allow them to create the best event for their needs. The first step was to provide a clear and complete registration process to their participants. The idea was to have the participants pre-register on Toornament, and then get definitely validated on site. Their LAN information (row, seat etc.) were then added to all the information they already provided through the Custom Fields, like their in-game IDs or email addresses. Another tall order was that the tournaments were featuring many different formats and structures. One of them was a challenging Free-for-All custom format for the Road Rage tournament. This format was made possible thanks to some of our advanced features, and a few tricks to allow for more versatility within standard structures. If you wish to learn more about it, see how to create your own FFA tournament. 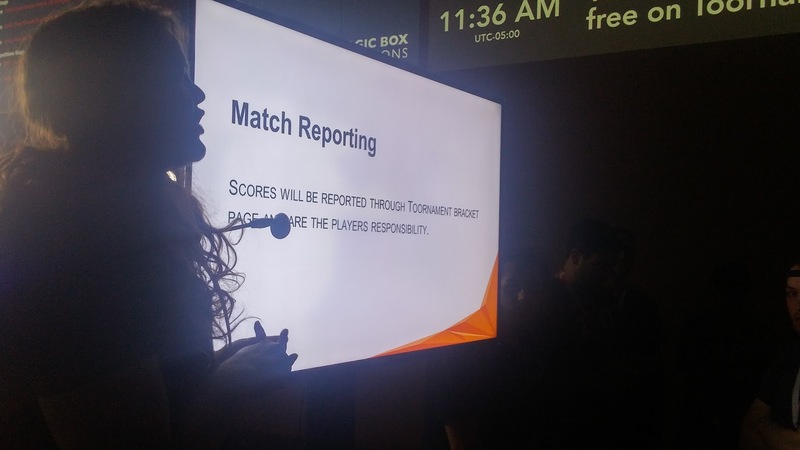 How would participants report their scores, and advance forward? We can tell that Toornament contributed to the success of our event by simplifying interactions between admins and players. 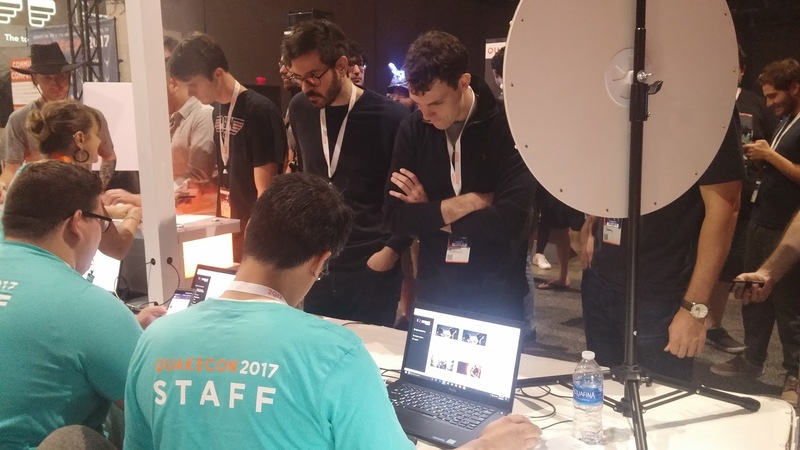 We hosted 9 BYOC competitions at Quakecon 2017 and we learned very quickly how to benefit the most of the platform: registration process, sharing modules with a gigantic Toornament TV visible by everyone and super easy score reporting process by the players. Discover the path to becoming a Clash Royale ESWC Champion! And once again, we are proud to announce that all qualifiers and competitions will be held on Toornament! 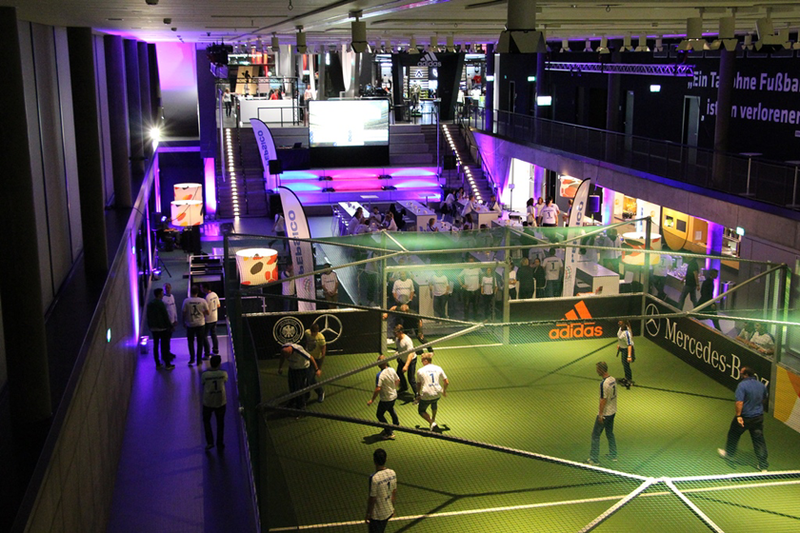 Now, it’s up to you to prove your skill and come meet other champions in Paris! 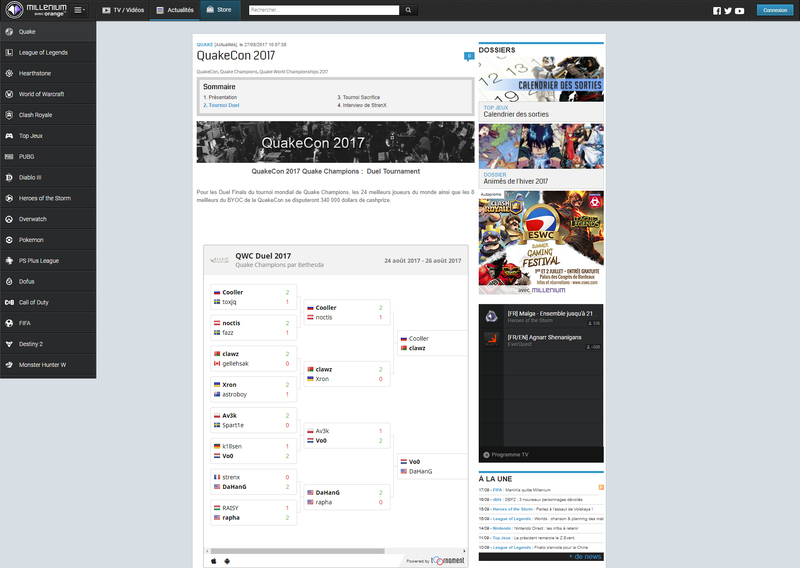 All these information and more can be found on the ESWC Official Website!